Over the past few weeks, our exciting Oral History Project has developed and is starting to take shape. As of 10 April, we are in our 10th week of the project and going strong! Here’s what we’ve been up to since February. We have recruited a solid, enthusiastic and highly-motivated team of three staff to carry on the work required for this large scale project: Project Manager Salema, Coordinator and Project Researcher Xiao and Project Assistant Noemi. On February 20th, our information evening attracted a lot of audience members. It was an informative and inspiring session in which we shared the significance and aims of the project while revealing our plan to undertake this project with our volunteers’ help. Following this session, we recruited 28 volunteers to conduct oral history interviews. We are still recruiting volunteer exhibition tour guides, so there is still time to get involved! We held two professional training sessions for our oral history volunteers. Sarah Lowry working for the Oral History Society and British Library (one of the largest oral history collections in the world) presented the development of Oral History, taught our volunteers oral history interview techniques and skills, and coached them through interview practice exercises. 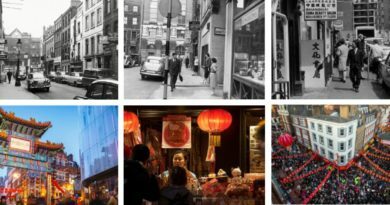 We are overwhelmed with responses to our call out for people’s stories of Chinatown. 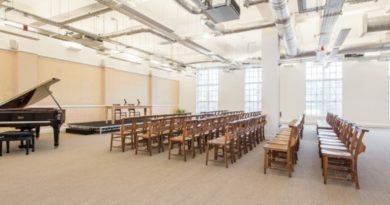 We are thrilled to have already confirmed 14 interviewees, and we are still counting! We will be conducting formal interviews this month and are very excited to be entering this phase of the project when we will start discovering the interviewees’ stories of Chinatown. 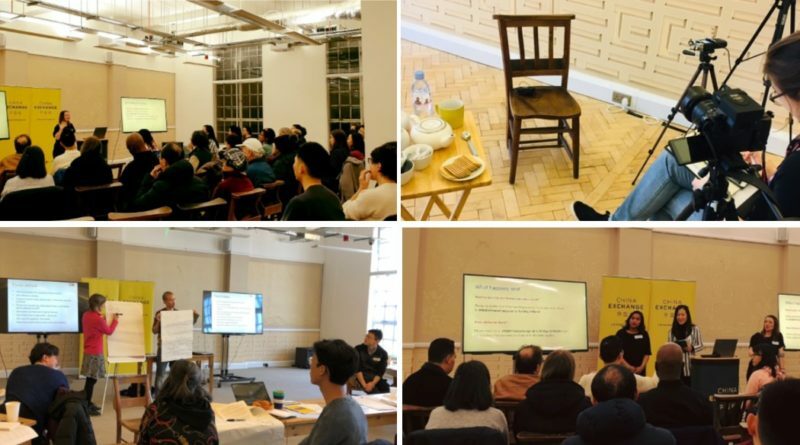 Last but not least, China Exchange’s CEO, Freya, gave an interview on Soho Radio on 21st March to reach out to audiences and potential interviewees. 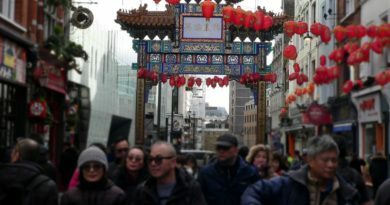 Have a History with London’s Chinatown? We Want to Hear Your Story!